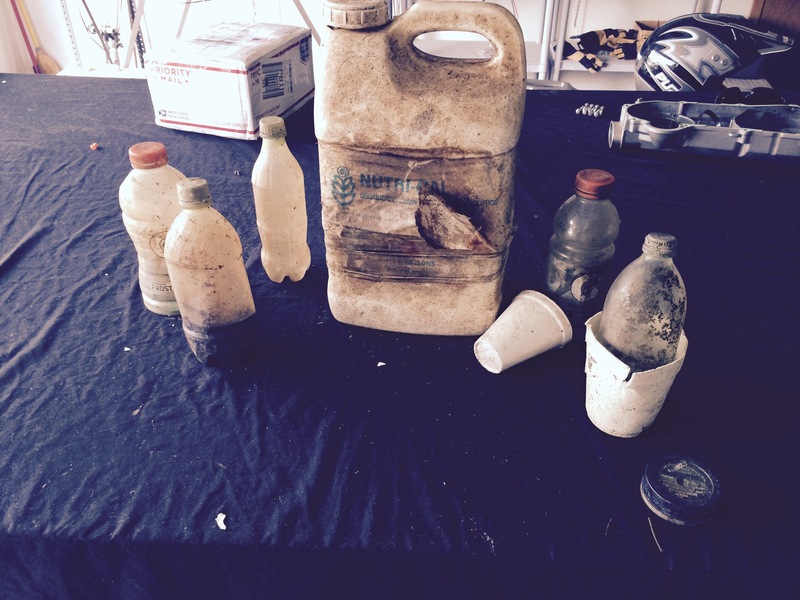 Removing Trash from our Waterways- We can all help | Motorized Kayak Adventure's Blog! Motorized Kayak Adventures committed to removing trash on every tour since we opened. It’s not hard to do and it engages our guests and gets us all to think clean. We keep our routes pretty much free of trash, but we still see it from time to time. Here’s some pulled out of the very northern end of the Saint Lucie River.